Home / Educators’ Night Out: Eat! Drink! Teach! Educators’ Night Out: Eat! Drink! Teach! 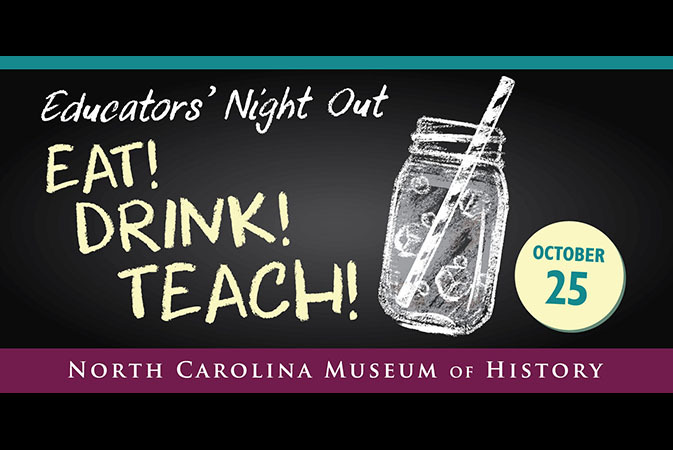 Tuesday, October 25, 5–7:30 p.m.
Join us for a night of fun, food, and history! 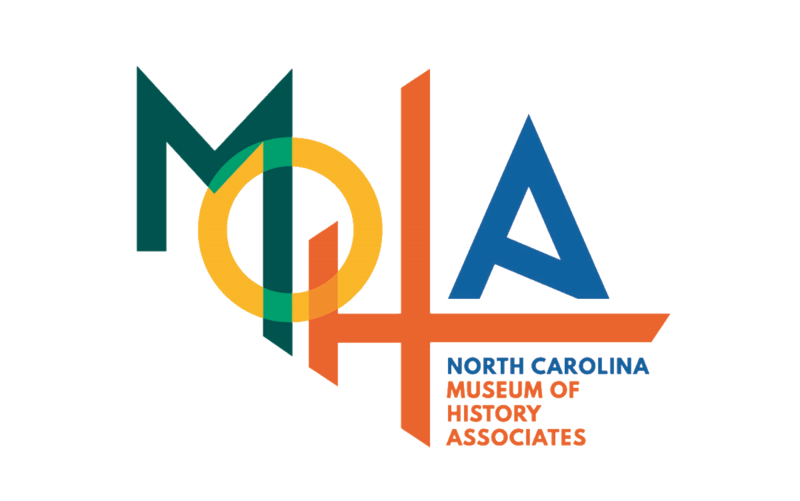 Our fall open house for educators partners museum resources with other educational and cultural organizations to provide information and materials about field trips, workshops, lesson plans, and other free resources. Tour a new exhibit, play an interactive game for “valuable prizes,” enjoy refreshments (including a signature cocktail), and receive a discount in the Museum Shop. 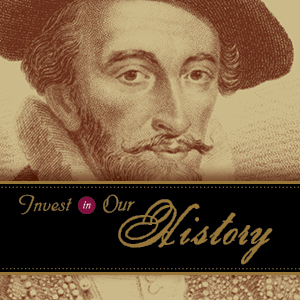 For more information, call 919-807-7984.